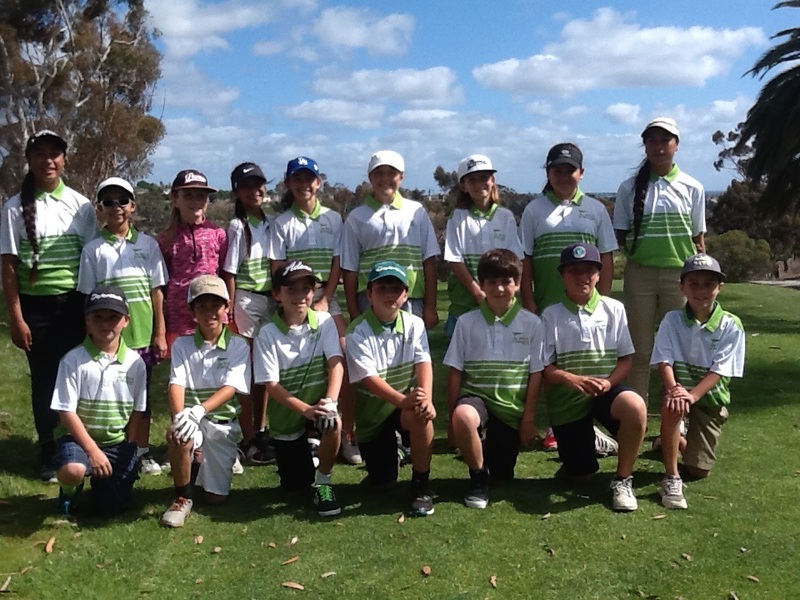 The PGA Jr. League is THE greatest way to get your boy or girl involved golf! The league play is a team event. Kids are paired together and play a scramble format vs other teams in the area. This has become a very popular way to get your child into golf. 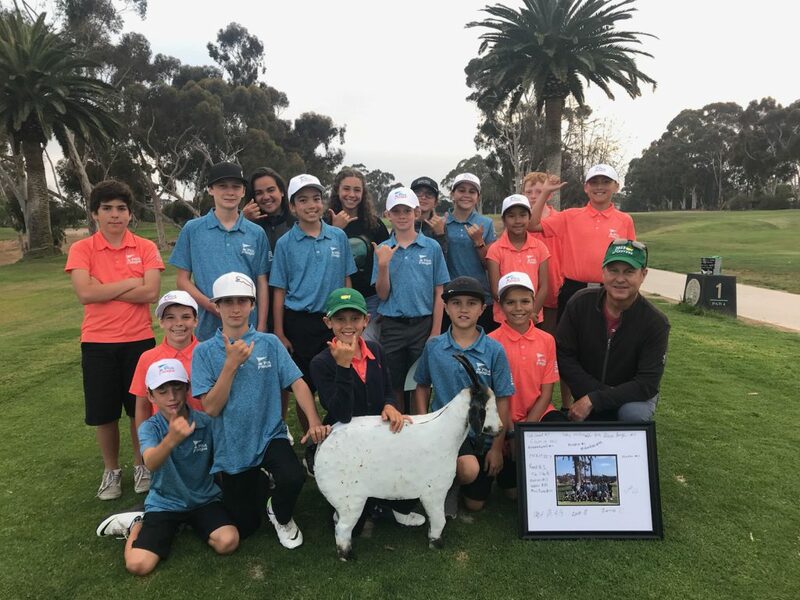 The NCJGA PGA Jr. League Team is hosted at it's home course Goat Hill Park. Practice and try outs start in April with the season beginning in May and ending in early June. Like other sports there is also a All Star team selected by coaches a team is created then regional team tournament play begins, what fun! In 2016 Goat Hill Park and Coach Emerick hosted a boys and girls team. The boys went undefeated and the girls team was 6-1 with its only loss to the boys! The All Star team hosted the San Diego All Stars where the Goat Hill Park team won on the last hole by a half a point! Registration for the 2017 season will begin in March so keep in touch! Boys and girls ages 8-13 are eligible to be on the team! Coach Dave welcomed a traveling team from China recently at Goat Hill. Another example of his "For the Kids" commitment and the exposure that NCJGA participants have to golf.